How to Print Black and White on Epson Color Printer? Hello, I have bought new Epson color printer, now i want to print black and white on Epson color printer only. How will i change setting OF Epson printer please tell me. Don't know how to print black and white on Epson color printer? Most of the time colored printouts are required for different purposes. But certain times, black and white prints are also required. 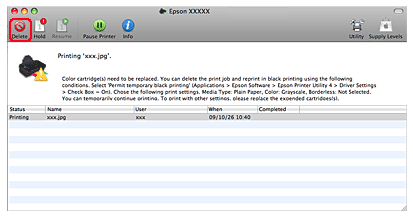 This post teaches you how to print your documents using black-and-white ink on an Epson printer. 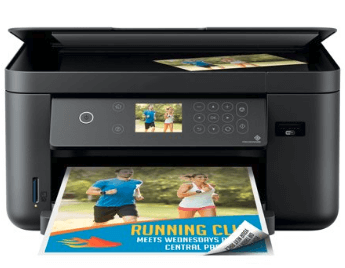 Whether you have a Windows system or a Mac system, you can easily print black and white on Epson color printer and make it as a default setting. 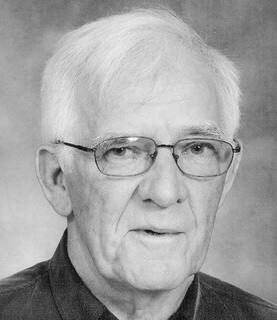 This black-and-white printing can be done on a document-by-document basis. Remember that not all Epson printers have a black and white printing option which directly means that not all Epson printers support black-and-white printing. Step 1: Open Start menu by clicking the Windows icon present at the bottom-left corner of the screen. The Start menu will pop up on the screen. Step 2: Click and open Control Panel option in the start menu popup displayed on the screen. Step 3: Click Devices and Printers option at the right side of the Control Panel page. If Control Panel window displays the various options in "Category" view, then you will find View devices and printers option under the "Hardware and Sound" section. Step 4: Search for your printer name listed along with its model number. Here you will find Epson printer on this page. Step 5: Right-click your printer's name to see various drop down options associated with the printer device. Step 6: Select Printing Preferences from the drop-down menu options. You will now see the Printing Preferences window. Step 7: Click the Color tab at the top of the window. Step 8: Select the "Black & White" or "Grayscale" option under the color tab of the window. If you don't find the options under the Color Tab, then click the Paper/Quality tab and choose the "Black & White" or "Grayscale" option there. If you still don't find the black-and-white printing option at all, it means that your Epson printer doesn't support black-and-white printing. Step 9: After selecting the option, click apply at the bottom of the popup window. Finish the process, by clicking OK. This will save your settings and close the Printing Preferences window. Step 10: After selecting the Printer and its Preferences, you can now print the document. Now, open the document that you want to print and then press Ctrl+P, and click Print. Step 1: Open Spotlight by clicking the magnifying glass-shaped icon in the top-right corner of your Mac's screen. A search bar will appear. Step 2: Type and open Terminal program in your Mac system. Terminal interface opens up on your screen. Step 3: Now Run the printer command. For this, Type in cupsctlWebInterface=yes and press Enter/Return option. Wait until the command finishes. Step 4: Visit the Local Host 631 page by entering http://localhost:631/ into the address bar of the browser. Step 5: Click Printers option at the top-right side of the page. Step 6: Select "Set Default Options" option present in the right-most drop-down menu below your printer's name. Step 7: Click Administration tab at the top of the page. Step 8: Go to the "Basic" section for your printer which is displayed below the printer's name. Step 9: Under the "Output Color" option, click the "Output Color," or "Color Mode" drop-down option, and select click Black, Black & White, or Grayscale in the drop-down menu displayed on the screen. If you don't see any "Black" or "Black & White" option, it means your printer does not support black-and-white printing. Step 10: Select Set Default Options at the bottom of the "Basic" section. This will save your settings and apply them to your Epson printer. Note: During this configuration process, you might be asked for Mac's administrator username and password in form of prompt window. Step 11: Open the document that you want to print. Now you can Print your document by giving a Print command(? Command+P). You have to select your printer's name if it isn't already present there in the displayed options. 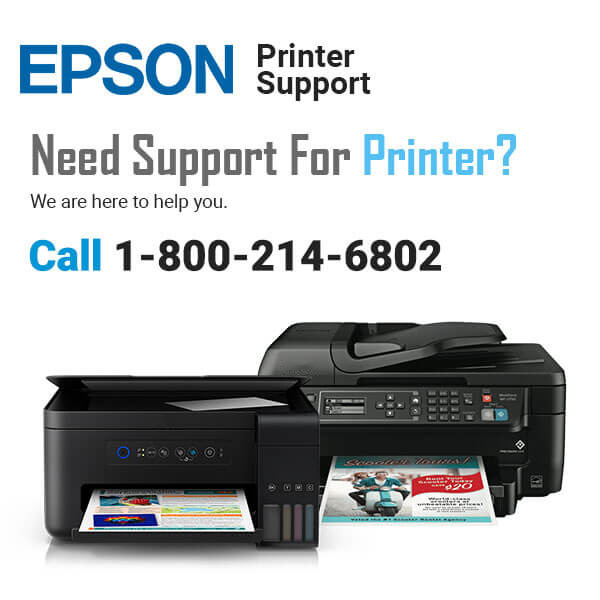 How to Temporarily Print Black and White on Epson Color Printer? What if the colored ink of your printer is all exhausted? Need to think some solution, right? Once the color ink is expended and black ink is all left with your printer, you can use that black ink to get black and white printouts. Replacing the expended ink cartridge(s) as soon as possible is equally necessary. Remember that this black and white print option is present with Epson SX420W/SX425W/NX420. So, let's continue with the next section that guides you on printing temporarily with black ink. On getting an error stating that color ink cartridge is expended, click Stop or Cancel Print to cancel your current print job. Access the driver settings for your installed printer on Windows. Configure the Quality Option setting under the Main tab of the settings page. Choose Type Setting as plain papers or Envelope. Tick the Grayscale checkbox under Print Options. Finally, Click OK to exit and close the printer settings window. Epson Status Monitor 3 will be displayed on your computer screen and now you can click Print in Black to print with black ink only. If you are unable to resume the print job, click the printer icon in the Dock. 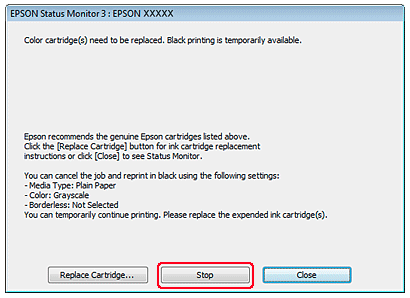 If an error message is shown over the monitor screen, cancel the print job, click Delete and follow the below steps to reprint the document using black ink. Note: Error stating that color ink cartridge is expended might originate from another computer on the network. Then also you need to cancel the current print job. Now access the Epson Printer Utility 4 dialog box and click on the Driver Settings in the upper left corner of the window. Ensure that the Permit temporary black printing checkbox is checked. Close the window and exit. Load plain paper into your printing machine. 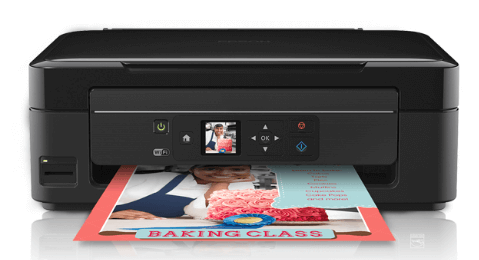 Make suitable settings for your selected Printer from popup displayed on the screen. Choose plain papers or Envelope as the Media Type option. Select Grayscale option in the Color setting. Finish the process by clicking the Print command.